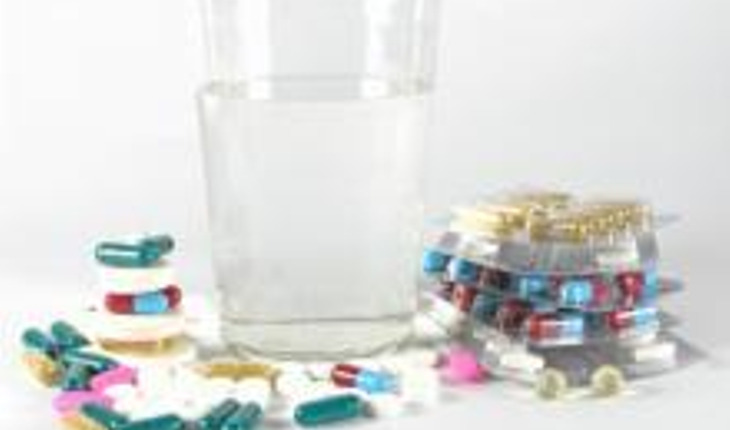 The use of antibiotics is still prevalent among terminal patients who have chosen hospice care as an end-of-life option, despite little evidence that the medications improve symptoms or quality of life, and sometimes may cause unwanted side effects. That is the finding of a study done at Oregon State University and the Oregon Health & Science University and published on July 14th 2014 in Antimicrobial Agents and Chemotherapy. A release from OSU notes that the use of antibiotics is so engrained in contemporary medicine that 21 percent of patients being discharged from hospitals directly to a hospice program leave with a prescription for antibiotics, even though more than one fourth of them don’t have a documented infection during their hospital admission. About 27 percent of hospice patients are still taking antibiotics in the final week of life. Issues such as this, Furuno said, continue to crop up in the evolving issue of hospice care, which is still growing in popularity as many people choose to naturally allow their life to end with limited medical treatment and often in their own homes. Hospice is covered by Medicare for people with a life expectancy of less than six months, helps to control medical costs and reduce hospital stays, and its services are now used by more than one third of dying Americans.